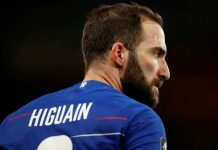 CFCnet’s predicted Chelsea line up vs Huddersfield is going to go bold and suggest that new signing Gonzalo Higuain will not be in the starting XI on Saturday. 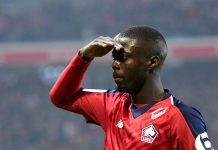 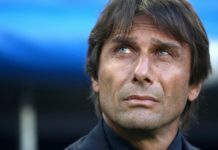 Having been withdrawn half-way through the second-half at Bournemouth and replaced by Olivier Giroud, CFCnet are tipping the Frenchman to get the nod. 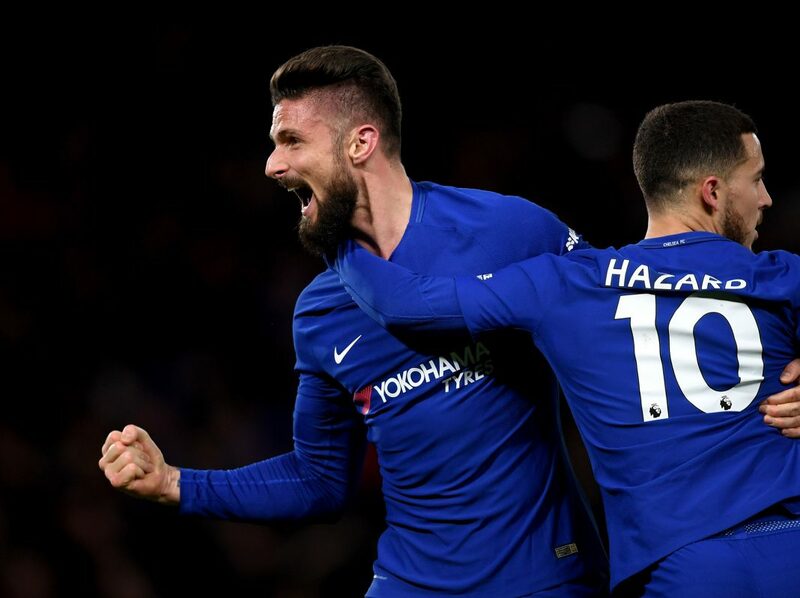 CFCnet’s predicted Chelsea line up has the same midfield that played against Bournemouth, but there is a debate as the whether someone like a Ruben Loftus-Cheek could come in to freshen things up vs Huddersfield. 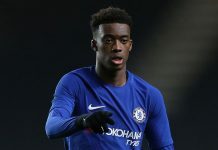 Callum Hudson-Odoi could be just the spark required to get back to winning ways, but if Hazard is out on the left and Willian on the right to replace Pedro, then it’s hard to find a place for the Englishman, but on the bench. 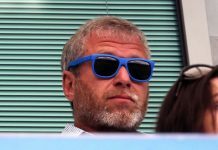 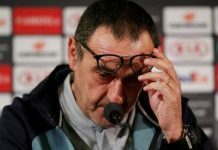 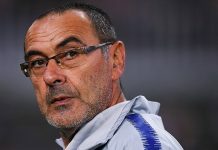 Another area where changes can be expected to the Chelsea starting XI vs Huddersfield is in the defence. 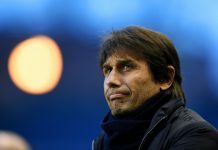 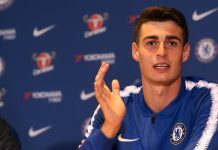 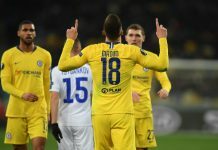 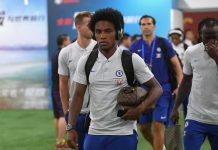 Emerson didn’t impress at all in the midweek defeat and David Luiz was undone on the same night – Marcos Alonso and Andreas Christensen are in contention for starts.